16 Weeks Pregnant: So When Do I Get That Baby Bump? October 6 – October 12 : 16 Weeks 0 Days – 16 Weeks 6 Days. 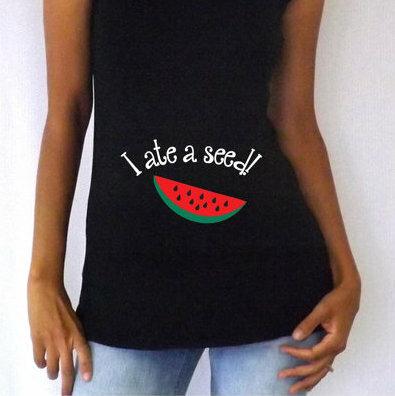 Funny Maternity Shirt from DJammarMaternity on Etsy. I’ll grow into it! 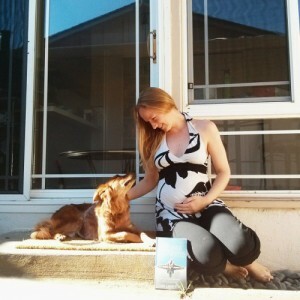 My book baby, my fur baby, and my baby baby.